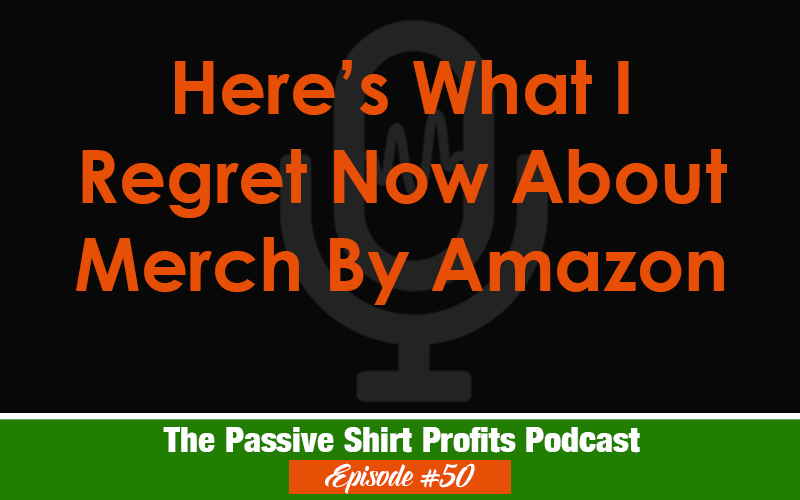 In this episode I’m sharing my one upload regret now that the Holiday season has started. I believe the reason the average “Merch” prices are dropping is because of the fairly recent addition of making Sponsored ads available to Merch artists. Many people were excited about this, but I saw it as the downfall of Merch earnings. It has basically created a “race-to-the-bottom” on pricing. I joined Merch in September 2015 when it was first made available to more than just game app developers. At that time there were no upload limits or tiers. I made my best earnings with just 50-60 designs in that first few months. Now to make the same earnings I need 2000-3000 designs uploaded. It’s only going to get more difficult from here on out. Agree on the competition. I got in Oct. 2016 and I also have to upload way more just to make more. I had a $6,000 month with 25 designs in Feb 2017. There’s no way someone could do that now organically. Oh well…. gotta take the good with the bad. That’s why I always tell people not to rely on this income and unfortunately too many people are.